Hey Bloggers! 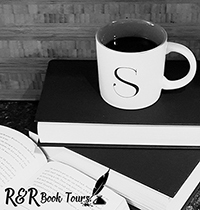 I'm pleased to tell you that Misty Mount has a new book coming out called The Keeper, and I am organizing a blog tour for June 24th to June 28th. I will need bloggers for reviews and promo posts. Giveaway will be a digital copy of the book. PDF ARCs are ready, so sign up today!